Join us for our Power Networking Lunch this Thursday! Meet our speakers for this Thursday’s lunch! 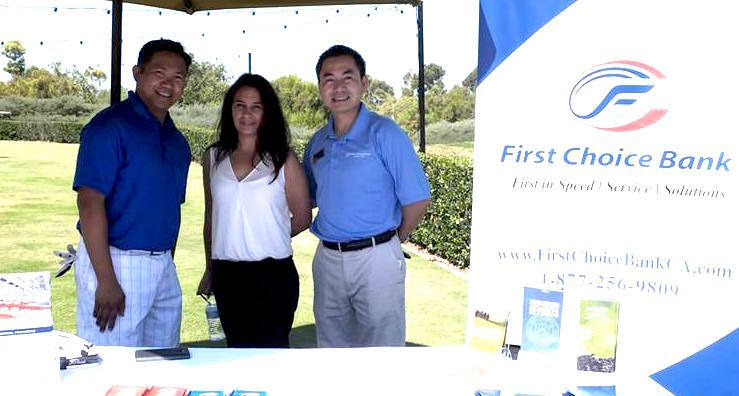 Natividado Maneja “Not” is a commercial lender with First Choice Bank in Anaheim. He has 20 years of experience in the financial industry and specializes in Commercial & Industrial Lending. Commercial Lending solutions include; Working Capital Lines, Equipment Financing, Commercial & Investor Real Estate and SBA financing. His best referral is usually a CPA or broker that works with small to midsized companies that are currently looking for a line of credit, a building or new equipment. Kady Brown of Ubiqus is a marketing enthusiast who is passionate about building meaningful relationships and helping organizations connect with their audience through branding and language. 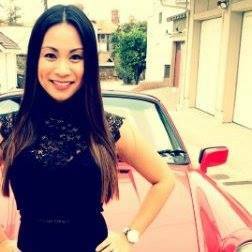 Kady helps companies by increasing their reach to international customers through translation. Her best referral is someone who’s looking to grow their business and reach a multilingual audience. In today’s market, English is just one of many languages used online and other forms of media. Register today! Guests welcome for our multicultural networking lunch!